Matching up with the requirements of our clients, we are involved in offering White Plain Non Woven W Cut Bag. 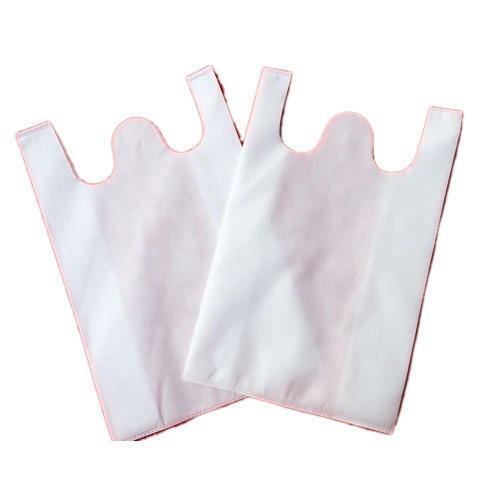 Under the strict supervision of our skilled professionals, we are Manufacturing a range of Non Woven W Cut Bags, Non Woven D Cut Bags, U Cut Non Woven Bag etc. These products are available in a wide range of colors.